A runaway bride. A handsome, unsympathetic stranger. A mischievous, matchmaking grandma. A clean, heartwarming, fun, small-town romance. For most of her life, Jessica has played the role of the perfect daughter, perfect stepdaughter, and, ultimately, the perfect fiancée, concealing her true self behind the person she thought everyone else wanted and expected her to be. That all ends the day she discovers that her future husband is cheating on her. Her spur-of-the-moment escape comes to a grinding halt when her car breaks down on a lonely country road. But no gallant knight comes to her rescue. Instead, she’s confronted by a handsome stranger who believes that she’s a spoiled, self-indulgent, high society brat up to no good. Jessica is only too willing to obey the stranger's command to get out of his sight. 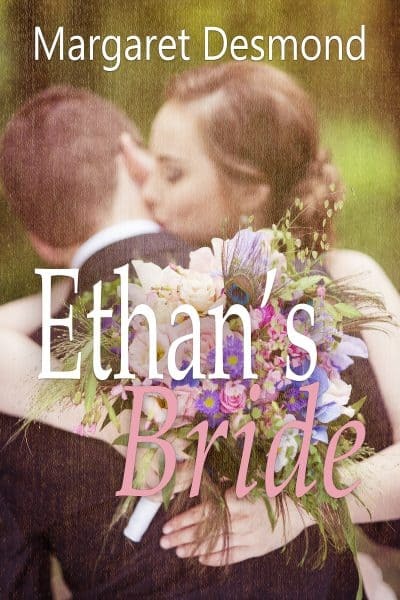 But fate and a mischievous, matchmaking grandmother steps into the fray, and two stubborn people who have been unlucky in love may discover that true love really can change everything.